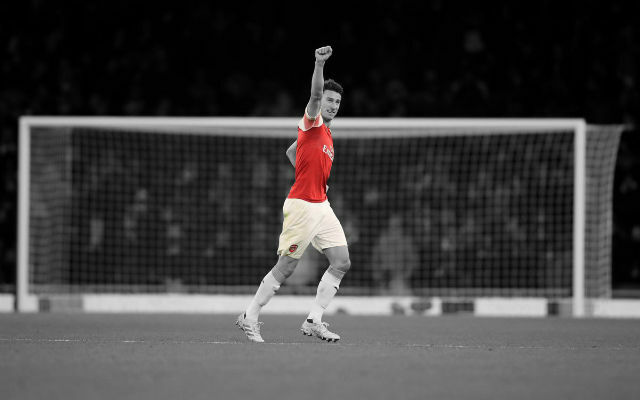 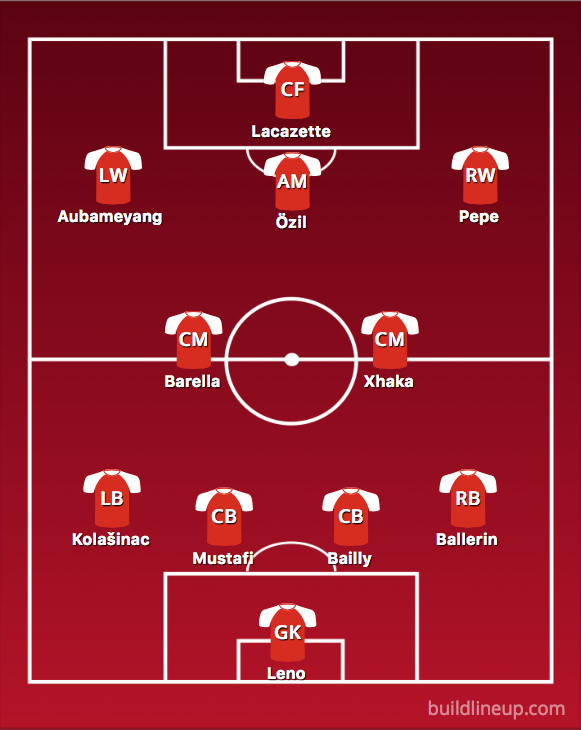 All Arsenal take a look at how Arsenal could line up after the January transfer window, while admittedly there haven’t been that many strong rumours of big incomings in the new year – it’s expected Unai Emery will do some business. 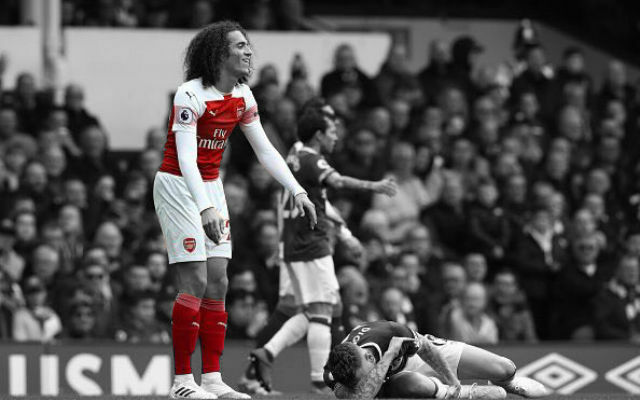 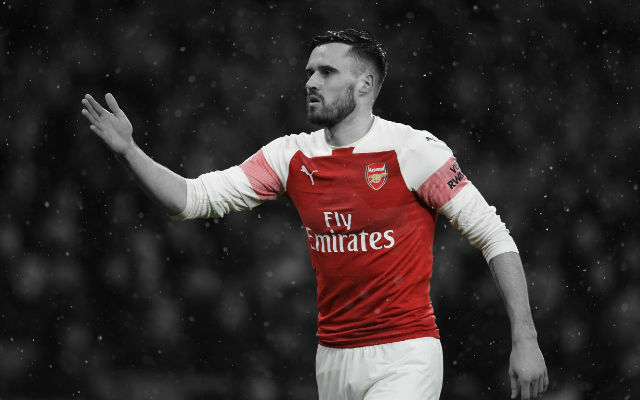 Fans are in no doubt that if the Gunners are to go to the next level and sustain future title challenges, the defence will need to be improved. 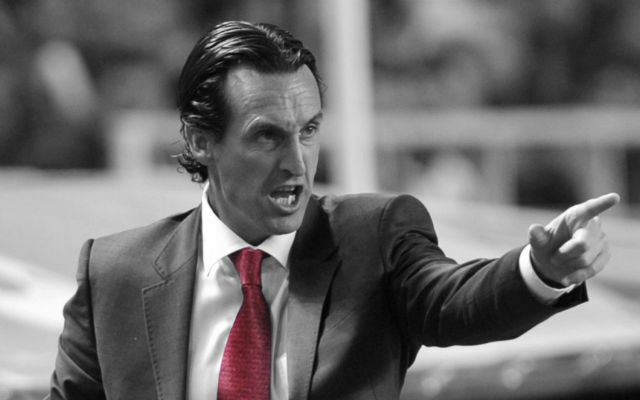 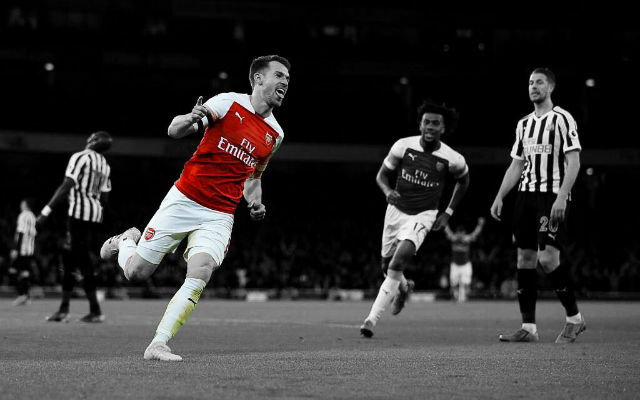 Another big challenge for Unai Emery is to replace the all-but certain departing Welsh international Aaron Ramsey – and it appears there may be a replacement lined-up, who is taking Italy by storm despite only being 21. 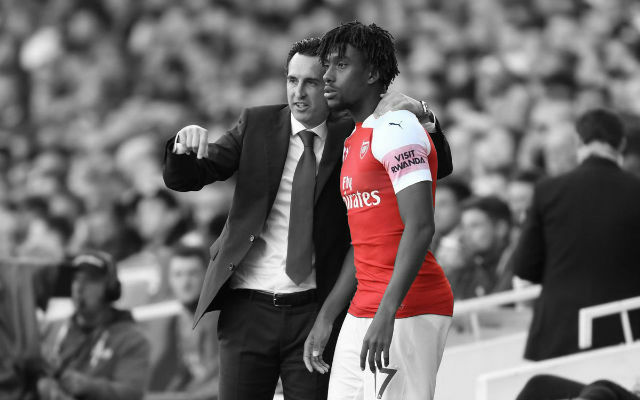 Possibly the least likely of the deals to be pulled off by Unai Emery and the recruitment team at Arsenal. 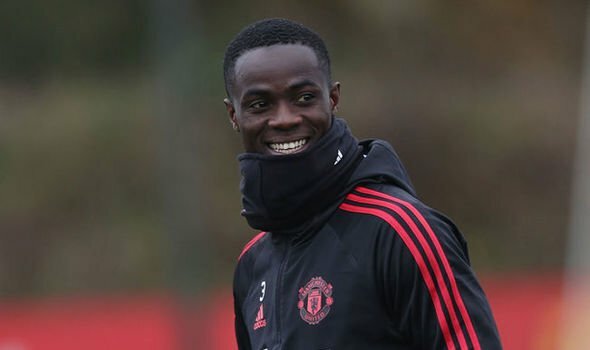 Rumours have strengthened in the last week or so that the Ivorian defender has grown frustrated with a lack of playing-time at Old Trafford – with Arsenal and north London rivals Spurs also monitoring what happens next (according to the Daily Record). 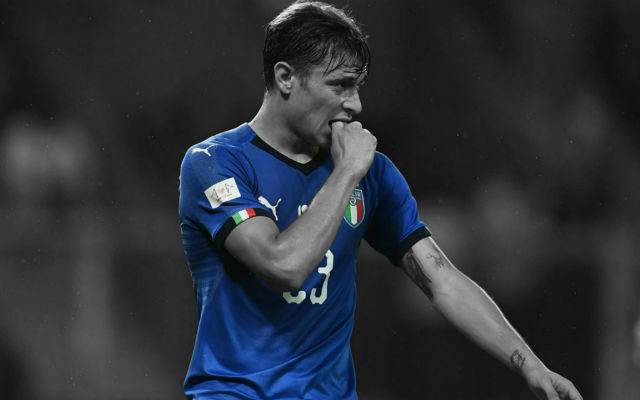 The Italian has emerged as one of the top young midfielders in Europe this season, while still playing for his hometown club of Cagliari in Serie A. Nicolo Barella has become a relatively recent addition to the Italian national side, winning four caps under Roberto Mancini. 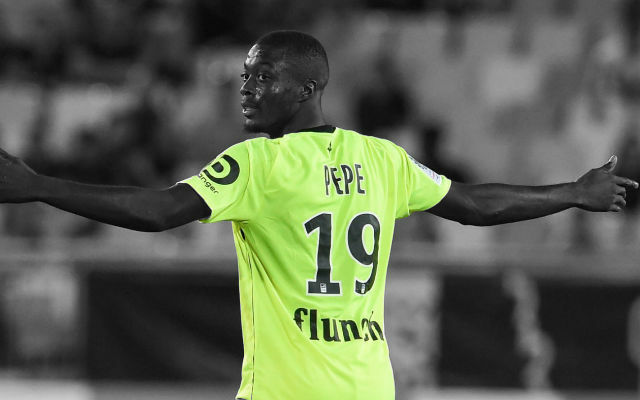 Ivorian international and Lille right winger / attacker Nicolas Pépé may not be a household name but the 23-year old has exploded on the scene this season in Ligue 1, scoring eight goals and chipping in with seven assists in just 12 outings. 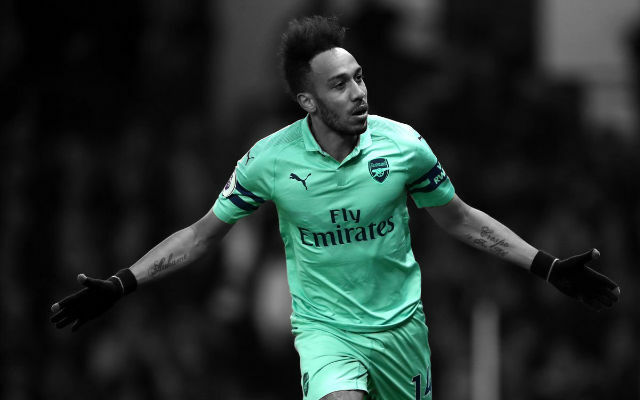 Lille are reportedly set to hold out for £43 million for their star man, knowing fully well that Arsenal need to bolster their attack after losing Danny Welbeck to injury.